An American professional Singer, as well as Nurse, is well-known as Michael Ketterer. He also works as a pediatric mental health nurse and has recently opened the first inpatient center in Orange County that takes patients as young as three years old. Recently, he has participated in America's Got Talent Season 13. He has given a brilliant performance in the stage of quarterfinal round. Simon Cowell, Judge of America's Got Talent became very emotional hearing his song and could not speark the word. All other judge has the same feeling. Cowell spoke that Michael deserves to be the part of the show. However, with AGT 2018, he is dreaming of achieving the success he always craved of since childhood. He finished the competition in 5th place. 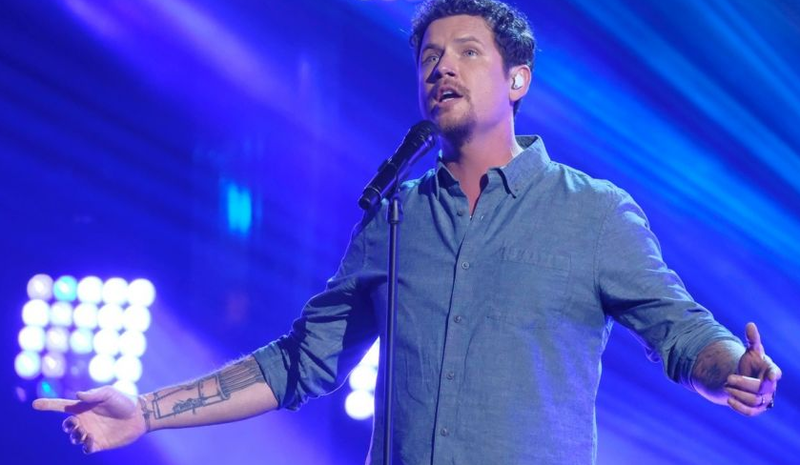 America’s Got Talent Standout Michael Ketterer Has Been Arrested for Domestic Violence. Michael Ketterer, who placed fifth on this season of America’s Got Talent, has been arrested for domestic violence. A representative of the Los Angeles Police Department confirmed the arrest to GoodHousekeeping.com. Ketterer was taken into police custody after getting into a fight with his wife; police saw she had a visible red mark. Because of the injury, he was booked for felony domestic violence, but the case will likely be downgraded to a misdemeanor because the injury was minor. He was released after posting $50,000 bail. Being Contestant of America's Got Talent 2018. 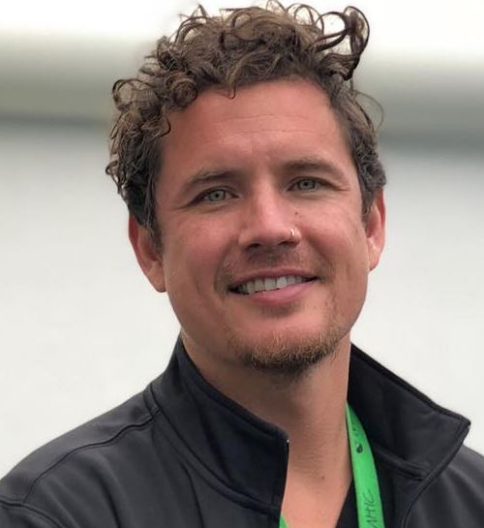 Michael Ketterer was born on 1977, 8th April. Currently, he is 41. His horoscope sign is Aries. He has not spoken about his parent's details to the media. He was born in Chattanooga, USA. He holds the nationality of American. His ethnicity is White Caucasian. Michael Ketterer's Week 3 Quarterfinals consisted of singing "Us" by James Bay. Howie Mandel, Mel B, Heidi Klum, and Simon Cowell all gave him standing ovations. Michael received enough votes to advance to the Semifinals in along with Christina Wells instead of Rob Lake. Michael Ketterer's Week 1 Semifinals performance consisted of singing "When I Look At You" by Miley Cyrus. Howie Mandel, Mel B, Heidi Klum, and Simon Cowell all gave him standing ovations. Michael received enough votes to advance to the Finals instead of Amanda Mena and Makayla Phillips. For the finale, Michael Ketterer sang "The Courage to Love", a song written especially for him by Garth Brooks, at Simon's request. He received enough votes to advance to the Top 5 instead of Courtney Hadwin. He finished the competition in 5th place behind Shin Lim, Zurcaroh, Brian King Joseph and Samuel J. Comroe. Michael stands tall at a decent height and looks to be fit and healthy. His height is 1.75m tall and has a balanced weight of 72 Kg. His bicep size is 14 in. His shoe size is 8. The hair color of Michael of Black and the eye color is Gray. Michael is a married man. He married Ivy Ketterer at a young age. . The couple is blessed with a single daughter named Sofia Ketterer. The couple is living very happily and there is no any sign of separation between them. The couple has adopted 5 boys from the foster home. The net worth of this famous celebrity is estimated wot have $400,000 US Dollar as of 2018. He is earning a good amount of money according to his profession. He is very successful in his personal life as well as professional life. He works as a pediatric mental health nurse and has recently opened the first inpatient center in Orange County. Cowell spoke that Michael deserves to be the part of the show. He finished the competition in 5th place.